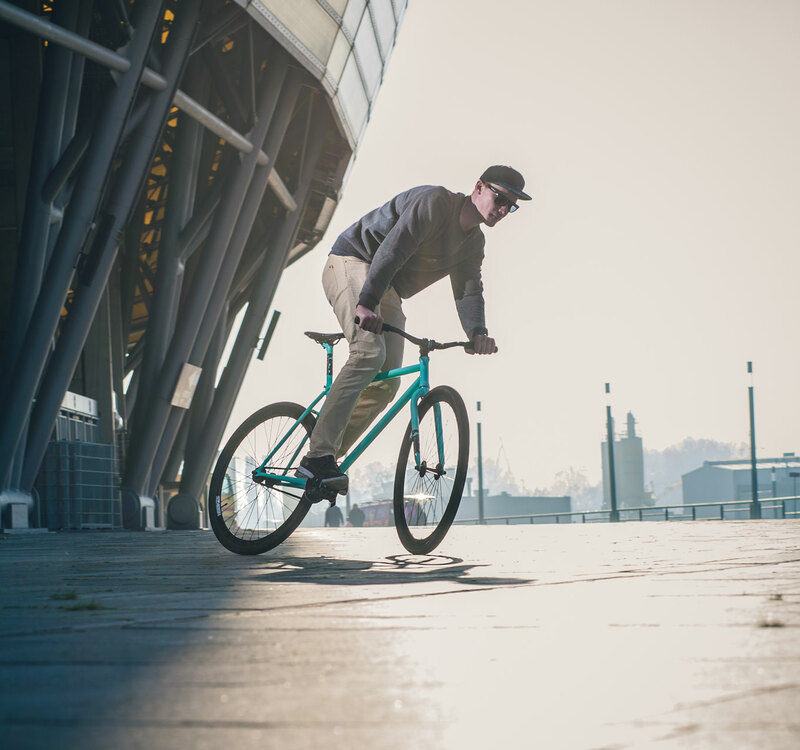 Fly across the city with speed, throw in some style, jump some curbs, go for a bar spin and make your daily commute something to remember. 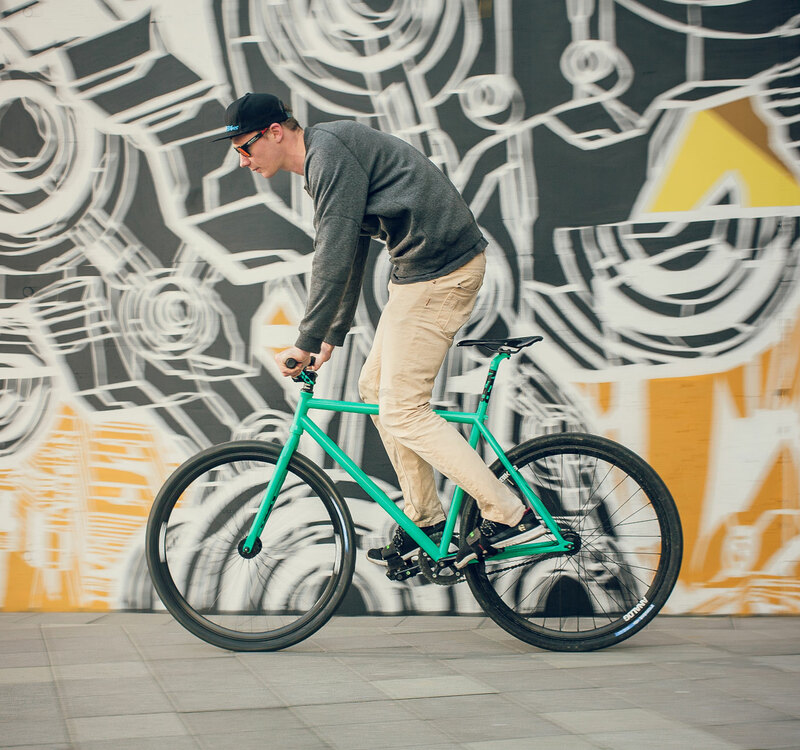 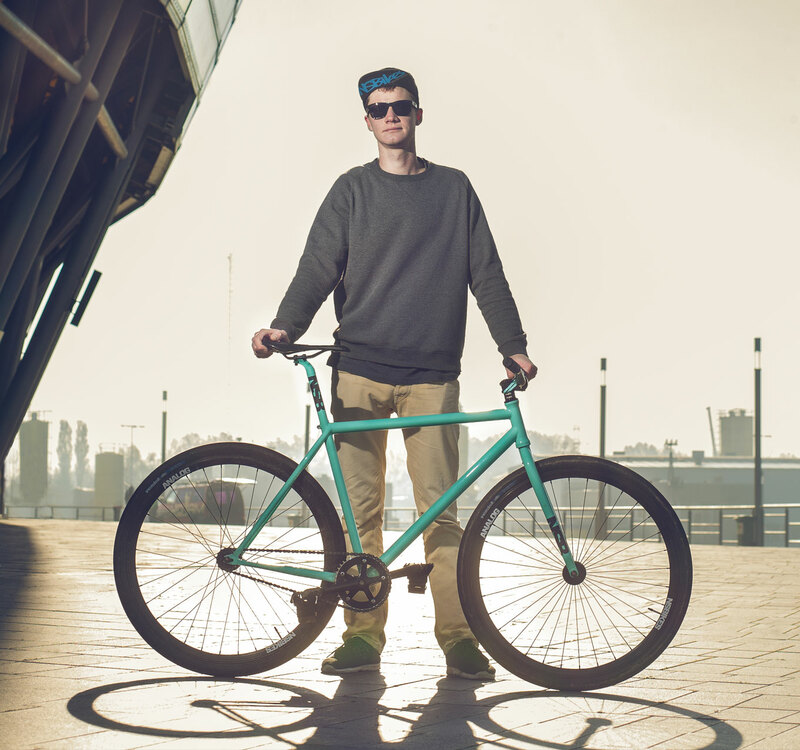  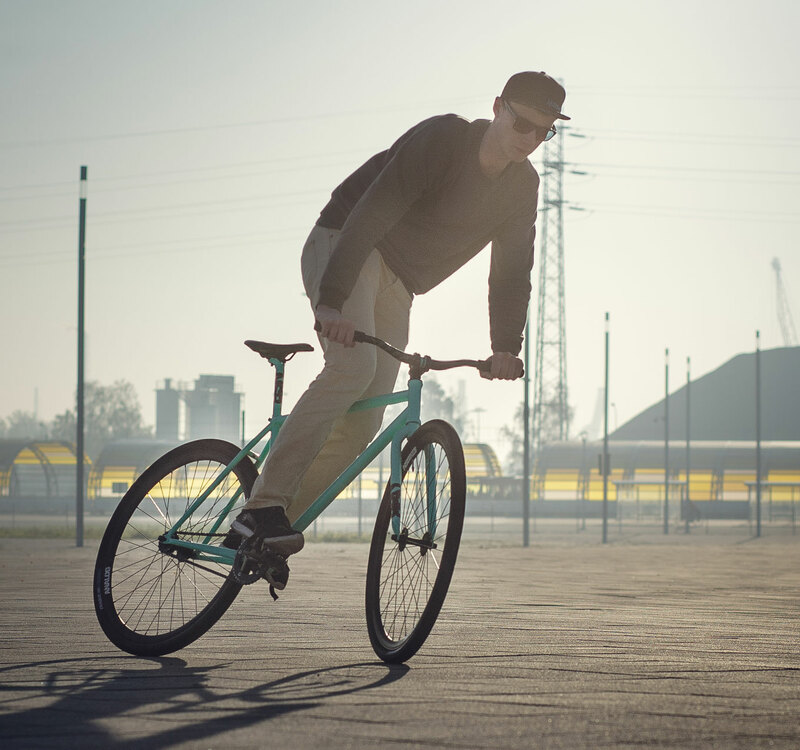 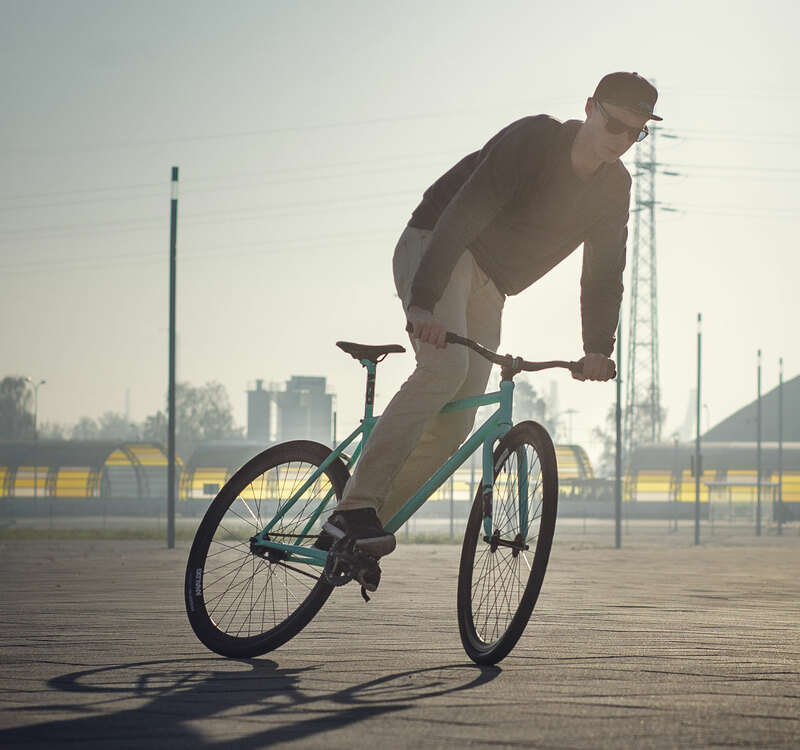 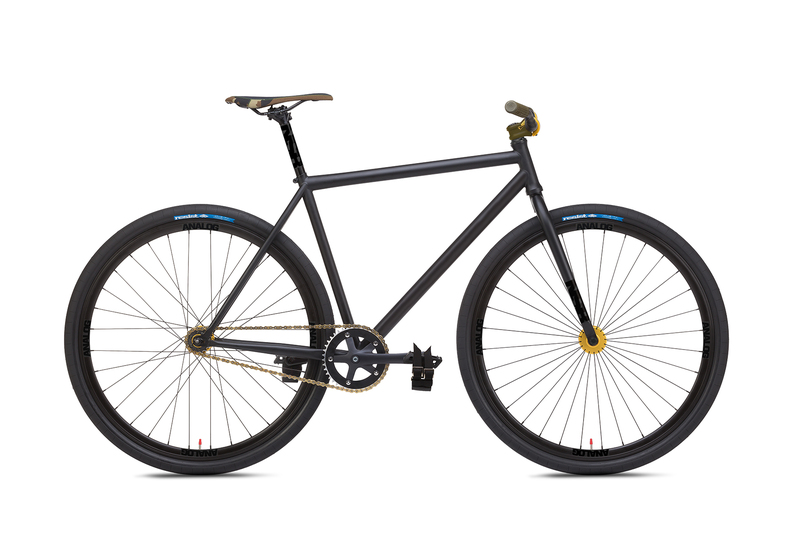 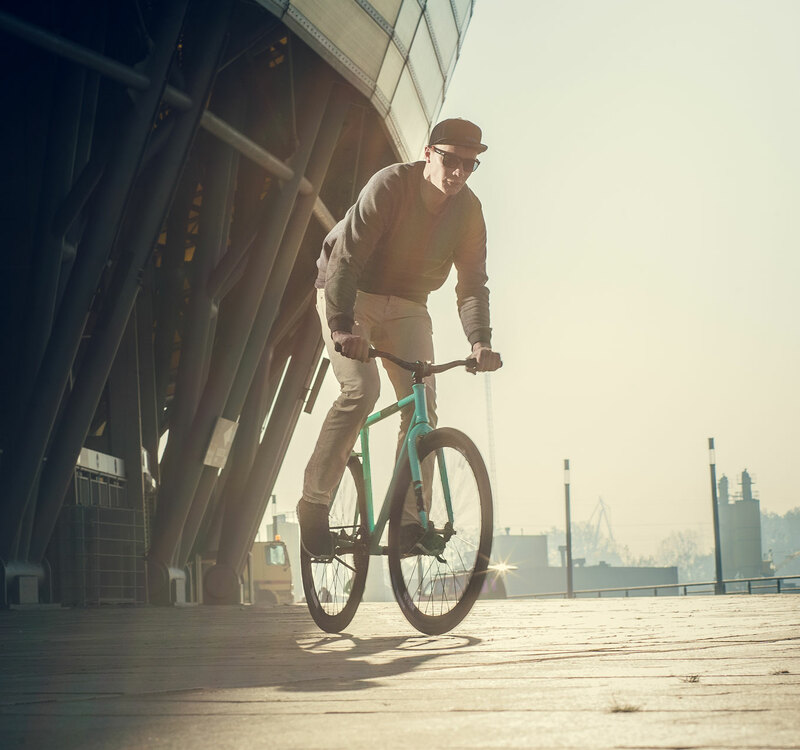 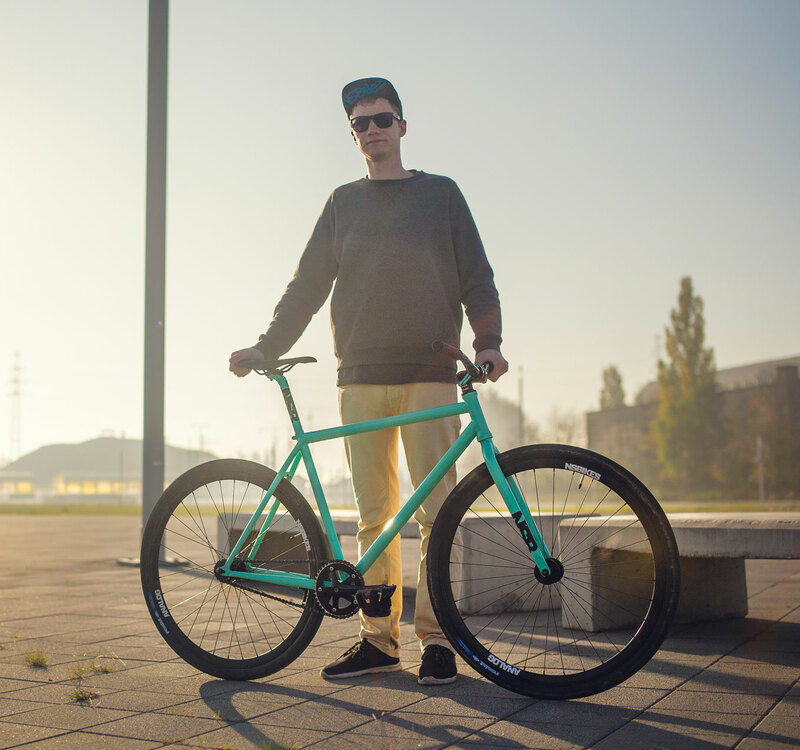 The Analog is built on a beautiful cromoly frame and fork and can be set up as fixed gear bike or in single speed mode (freewheel and brakes included). 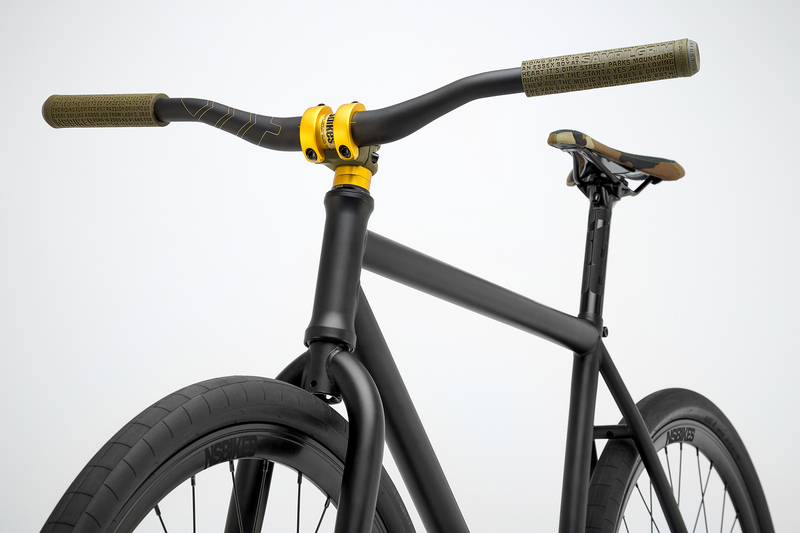 It uses the same tubes as our dirt jumping frames and has the same attention to detail and the same focused design as all our dirt products. 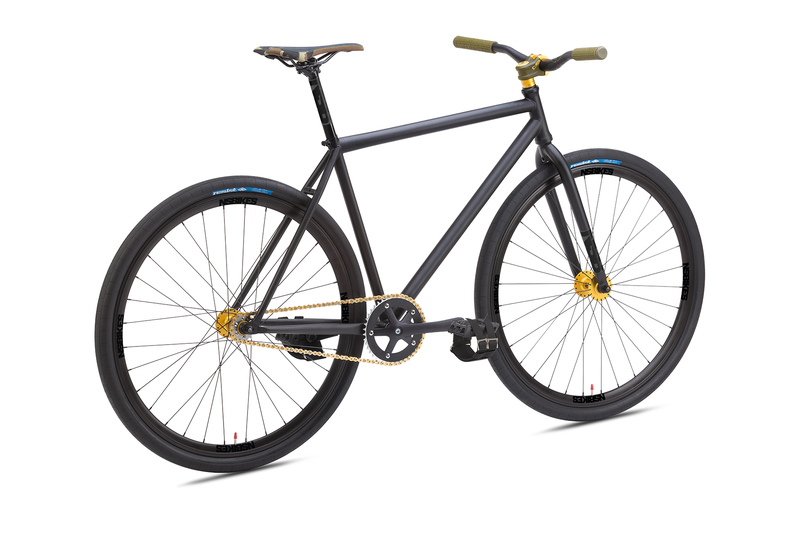 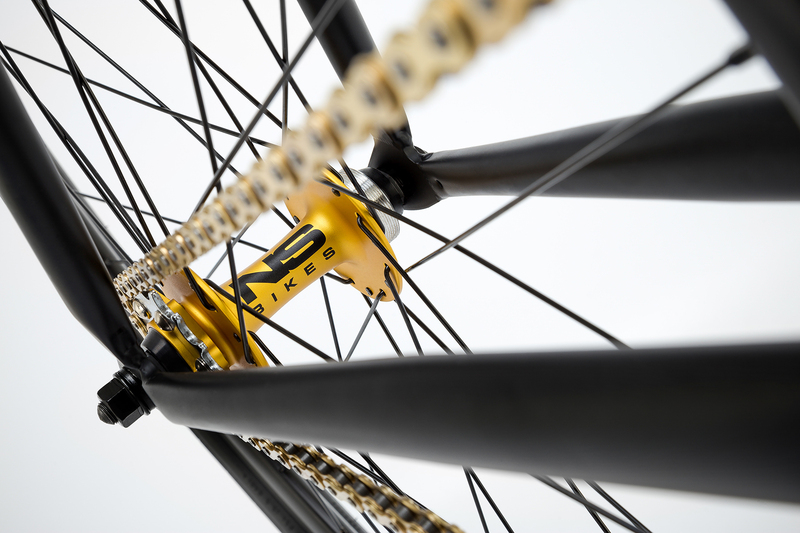 Some of the highlights of this bike are the special fixed gear hub, much tougher than a traditional threaded cog hub. 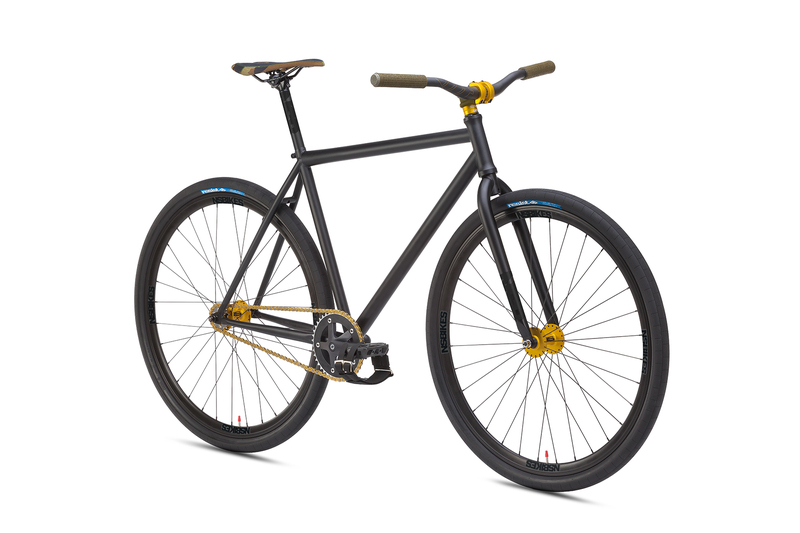 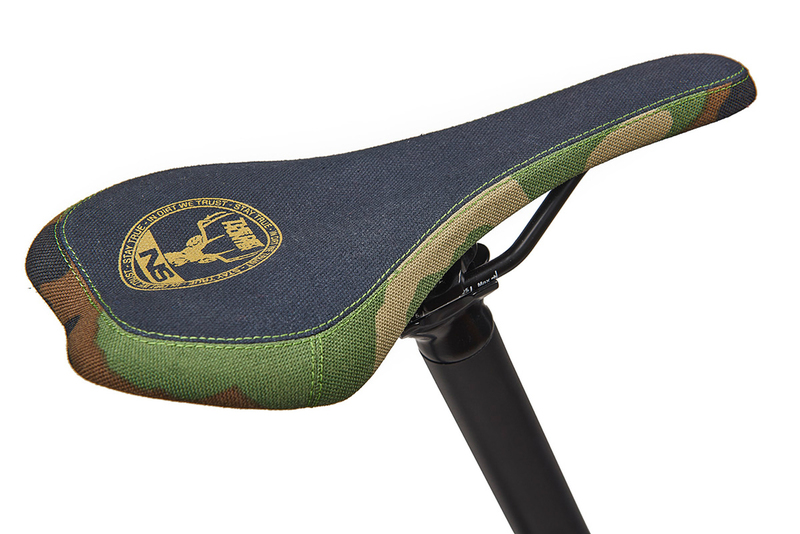 The frame has plenty of tire clearance and the amazing Resist Nomad tires make good use of that.